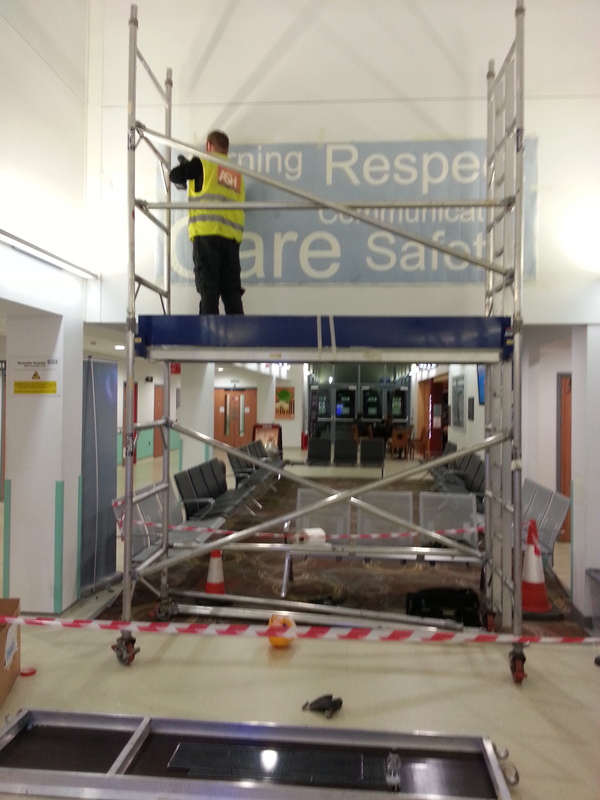 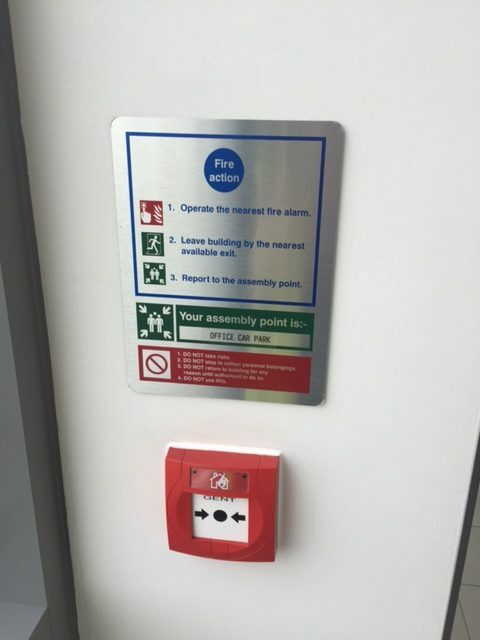 When it comes to safety in the workplace and business, quality signage and labelling is the key visual for any business. 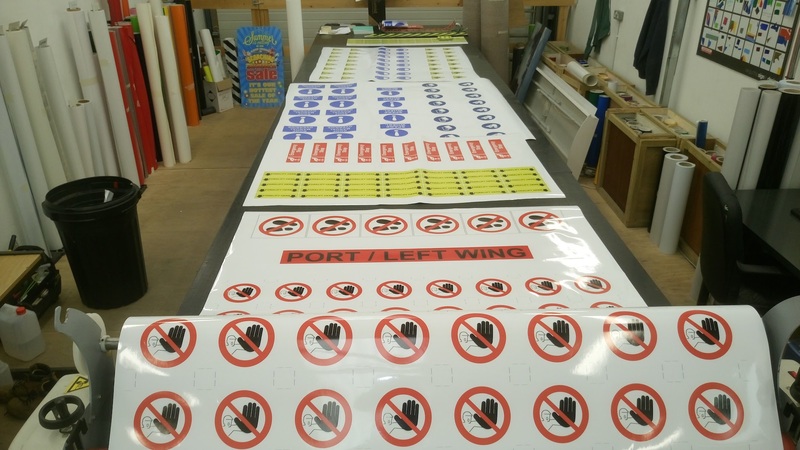 Every Project and building now needs to adhere to strict regulations, as part of this, clear and effective statutory signage must be displayed. 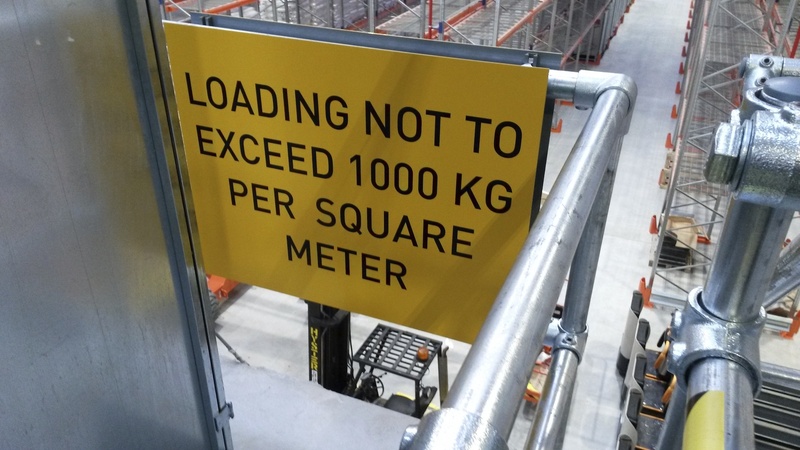 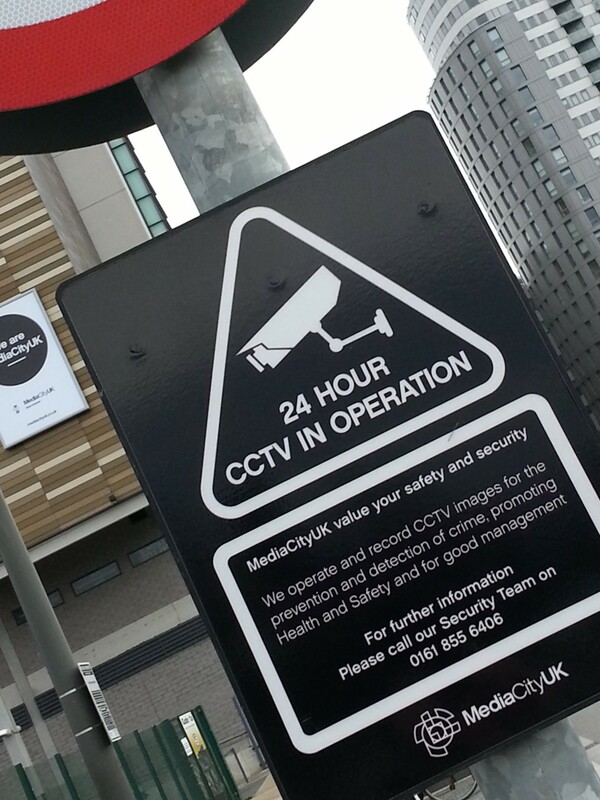 All our statutory and mandatory signage are BS ISO 7010 (2011) compliant. 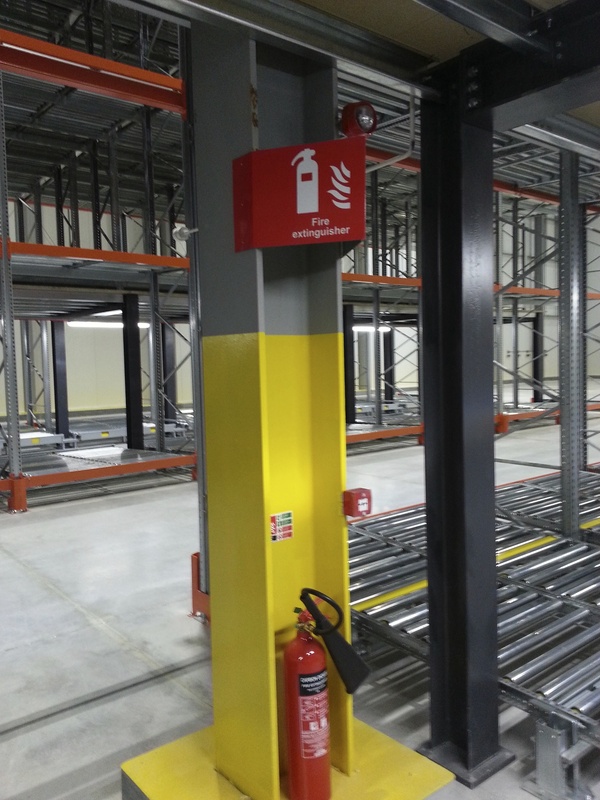 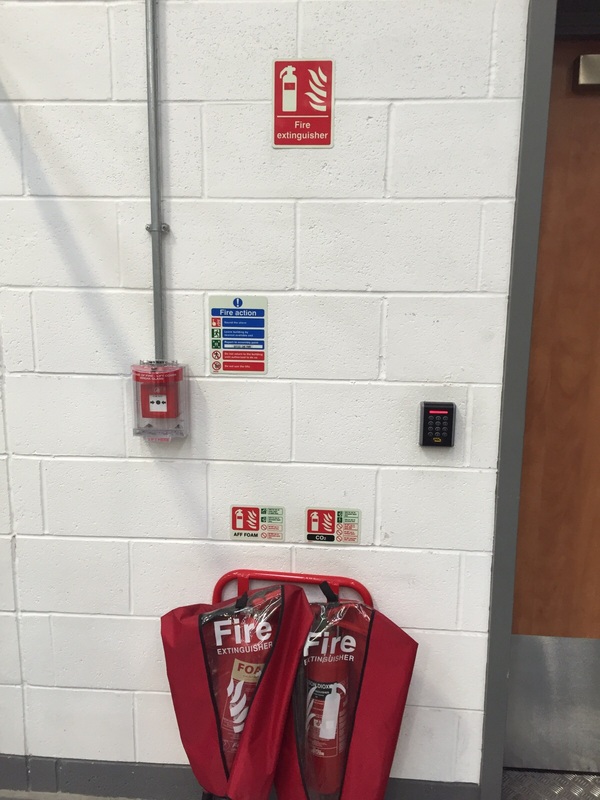 We can help with Safety signs and notices, Fire & security, Storage & Warehouse, Hazard and COSHH, Traffic control and Premises management needs.